So you've memorized how many tiles and cracks you have in your ceiling and you're laying there in bed trying to fall asleep. Nothing is working though? 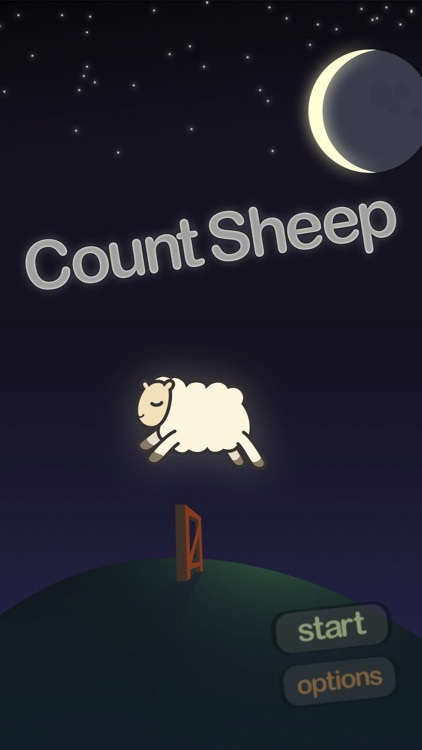 Enter Count Sheep - a simple, sleek little sheep counting app that helps anyone young or old, from toddler to senior or in between to fall asleep by using their phone to count some sheep! 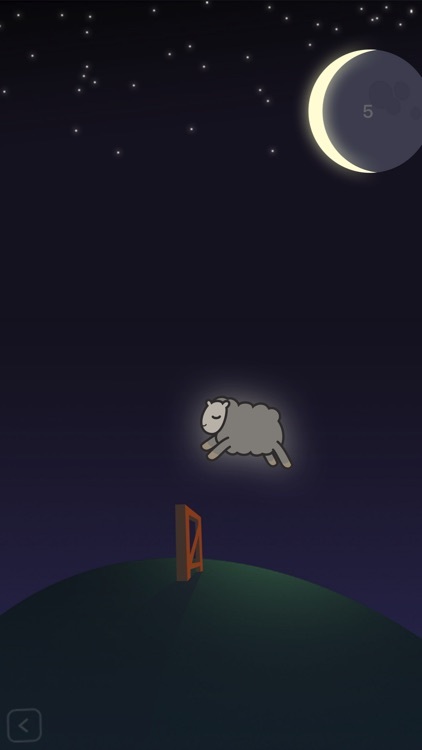 One by one, the sheep gracefully float over the wooden fence. It sure beats staring at the ceiling. 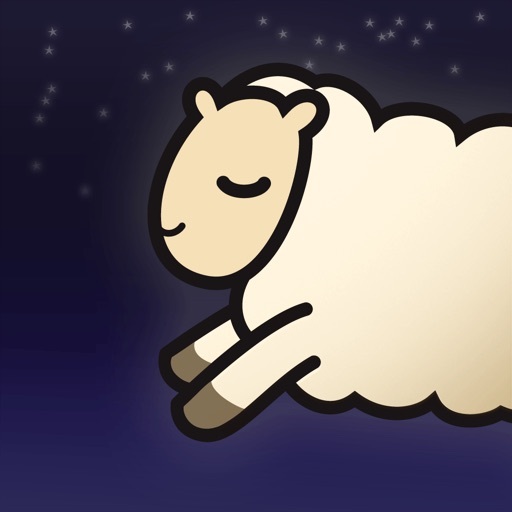 Count Sheep was designed from the ground up to be easy on the eyes in a dark room and help you catch some z's. 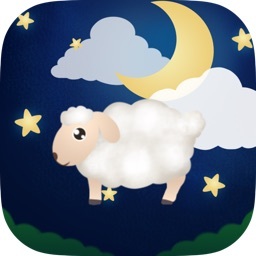 Count Sheep is super easy to use: start playing your own music through the Music app, select a song in Count Sheep (or turn off music all together). *Important: ensure that your device's mute switch is not on! 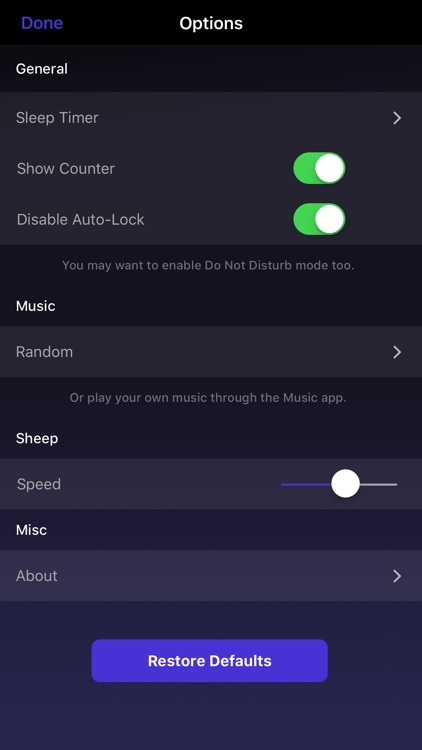 * If your device is muted, no music will play even if you have a song selected. 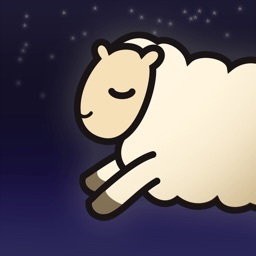 Then, set your sleep timer (15 minutes by default) and tap "Start" to get counting. 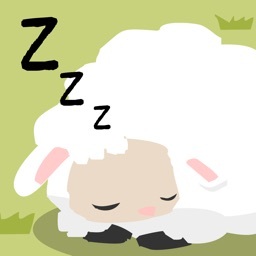 When the sleep timer is up and you're sound asleep, Count Sheep will fades to a black screen, restoring your auto-lock settings and saving precious battery life. 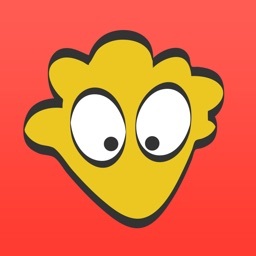 I welcome any and all feedback. If you have any comments, questions, suggestions, or complaints, please free to drop me a line. 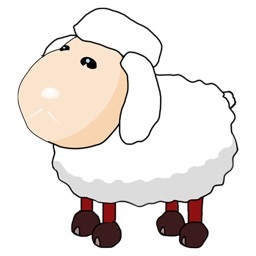 Note: Count Sheep is intended to be used for entertainment purposes only. 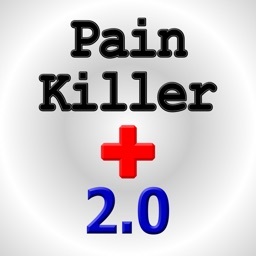 If you think you may be suffering from a sleep-related illness, you should consult a medical professional.